W & R Jack Ltd have been supplying NZ Woodworkers for more than 70 years and we’re proud to have earned the trust of woodworking companies large and small. As an independent, NZ-owned and operated business we select the most suitable machinery for NZ conditions. And with twice as many staff in technical and support roles as are in our sales team, we are geared to providing the best possible support and service for your machinery. Today, Jacks represent the world’s leading manufacturers including Weinig, Homag and Weinmann from Germany and the Felder Group from Austria. Weinig is the world’s leading supplier of moulders, planers, optimising crosscut saws, finger jointers, window production systems, edge lamination equipment and ripsaws. Homag edgebanders for cabinetmaking, furniture and joinery shops (formerly sold under the Brandt label) have been the market leader around the globe and here in NZ for decades. Weinmann are world-leaders in system solutions for pre-fabricated house production. 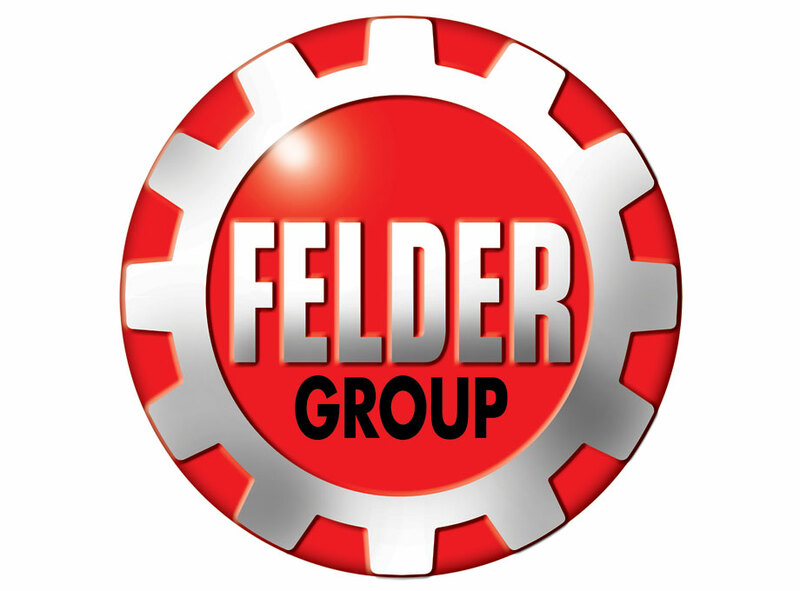 Felder Group have grown to become one of the world’s leading woodworking machinery manufacturers, selling under three brands: Format-4, Felder and Hammer, and are renowned for their consistent innovation and quality particularly in the classical machinery range. In addition we also represent several other specialist manufacturers, such as Holytek, Micronair, AscentPro and Yilmaz - each a leader in their field and offering you real value alongside the quality you expect. CNC, panelsaws, edgebanders, extraction, and virtually everything you need to cut, shape, sand and finish your timber products, and some non-ferrous metals and plastics too. With our range from Ascent Machinery, Tormek and Virutex we cater for the serious home-workshop too. With the quality to do a professional job at ‘direct import’ prices we offer the same warranty as we provide to our professional customers. To our comprehensive range of products Jacks adds all-important ‘local knowledge’ based on the vast experience of our local Sales and Customer Support teams. We're also actively involved with a variety of industry organisations. Our warranty policy is second to none, and applies to every machine we sell. We're so proud of it you can read it here on our website. We strongly recommend you compare it with others before you buy elsewhere. No matter whether you have a serious home-workshop, or are a joiner, shop fitter, kitchen manufacturer, house builder or timber processing plant, we have the machines and experience to boost your productivity, product quality, profit and potential.